Wow, it has been quite the creative journey in finding my niche. 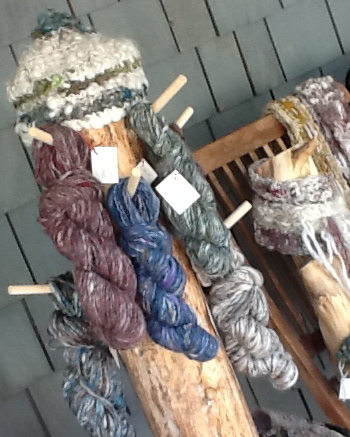 I have always loved working with yarn. I remember my grandmother teaching me how to knit and crochet when I was around 8 years old. I loved it right from the start. Being more of an instant gratification type of personality, crochet was the perfect choice for me. Projects galore finishing at a rather rapid pace. For many years I crocheted scarves and eventually graduated to blankets. The more I created, the more I fell in love with the colours.